Happy Miku Day 2016 everyone! 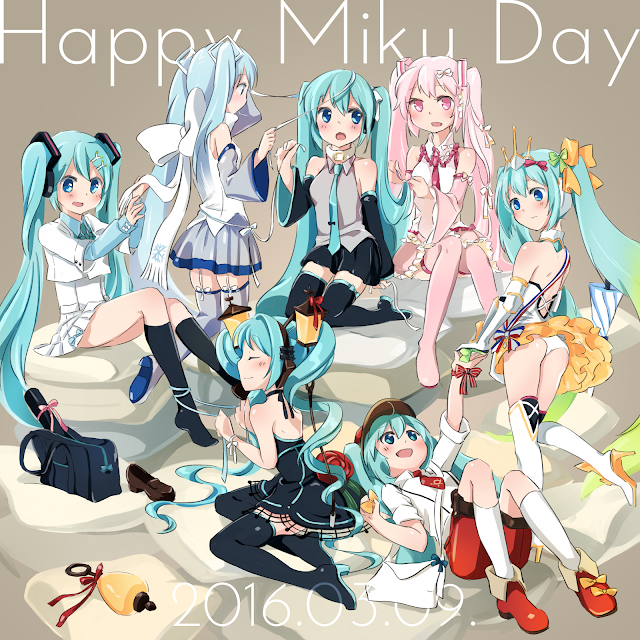 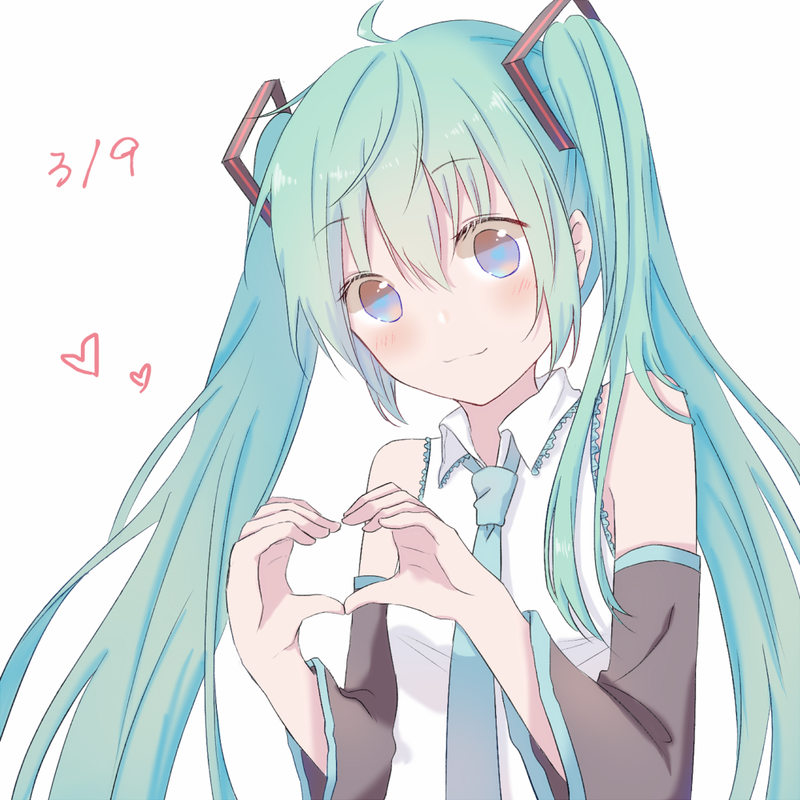 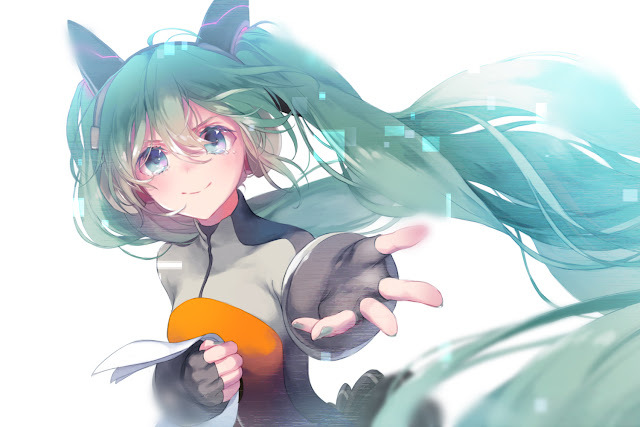 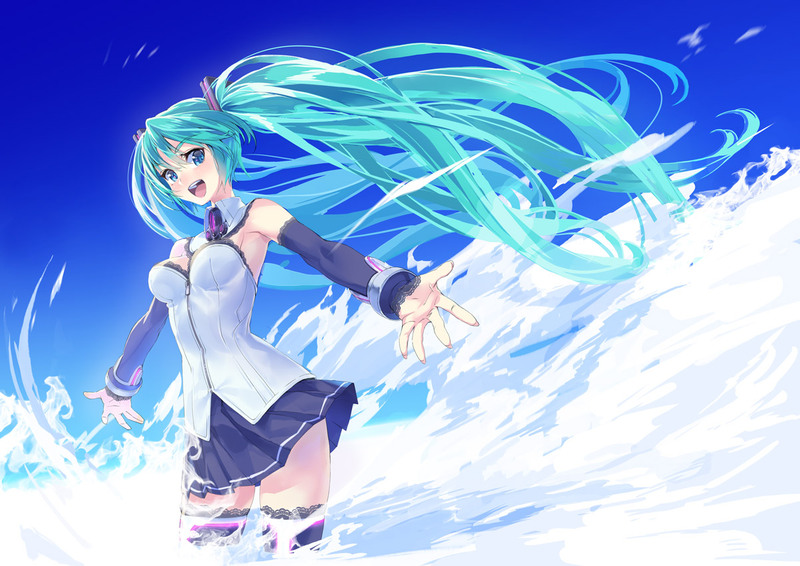 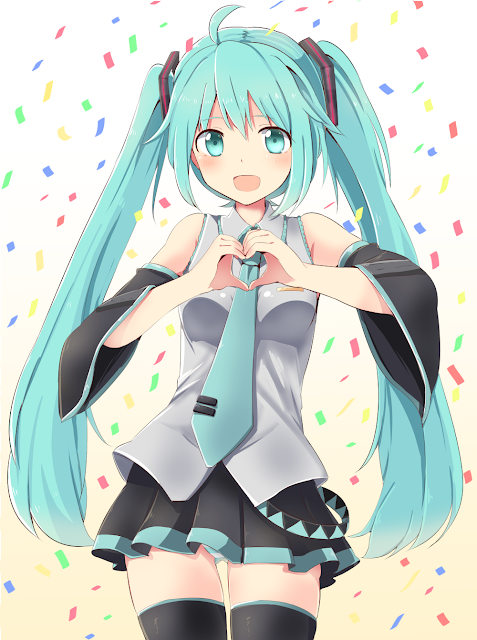 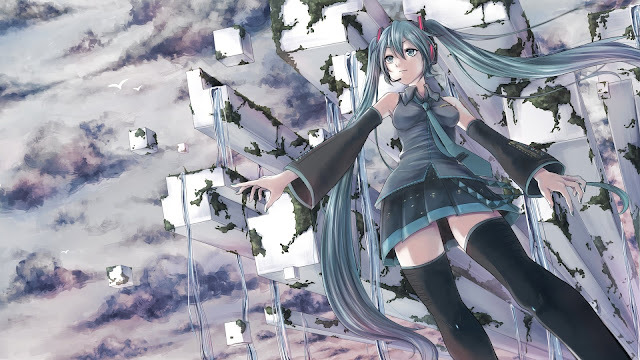 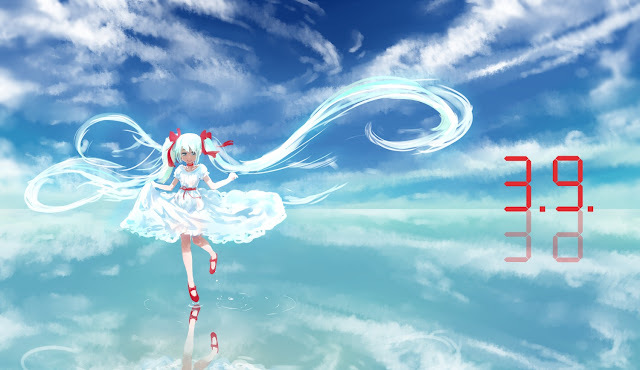 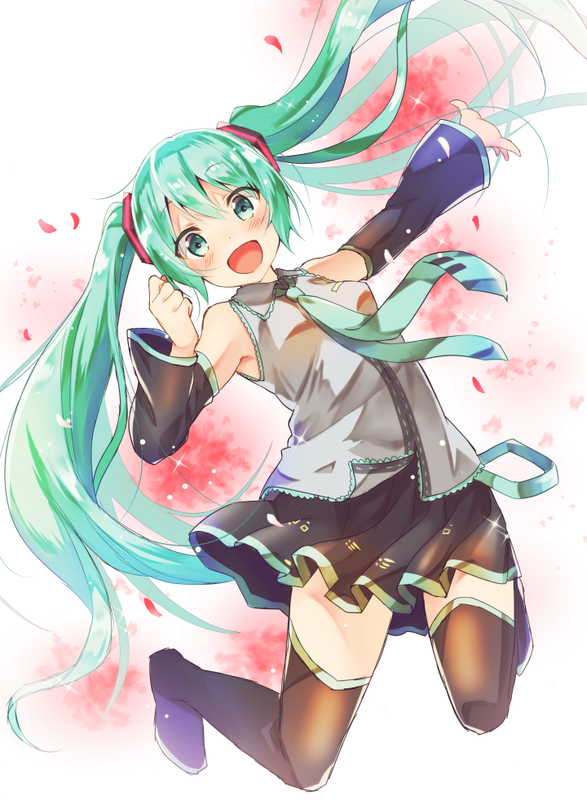 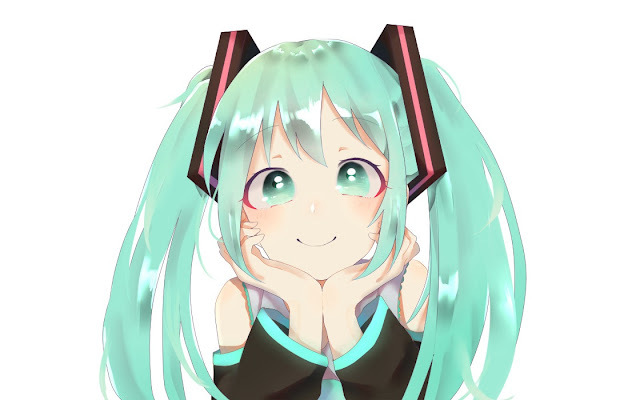 Miku Day take place on March 9th of every year. 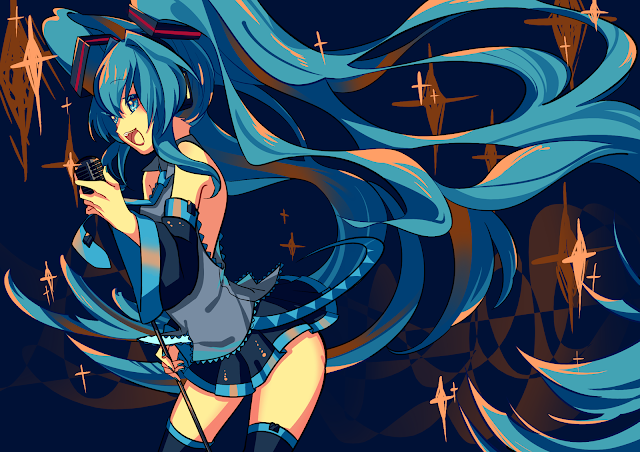 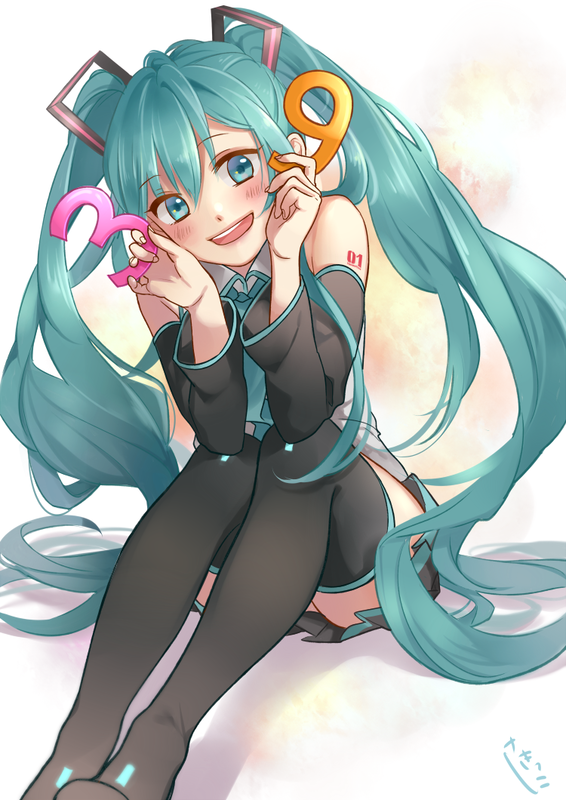 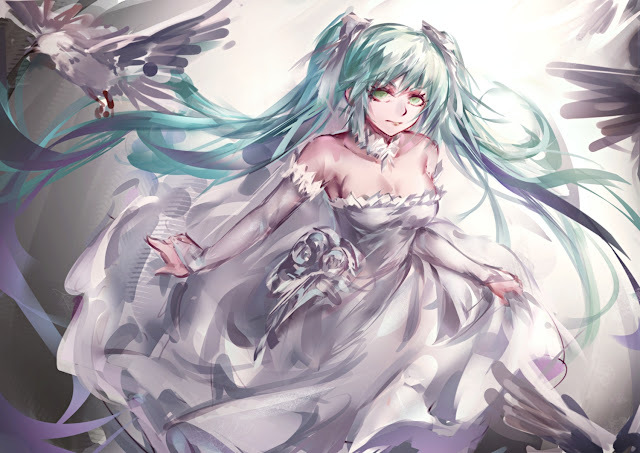 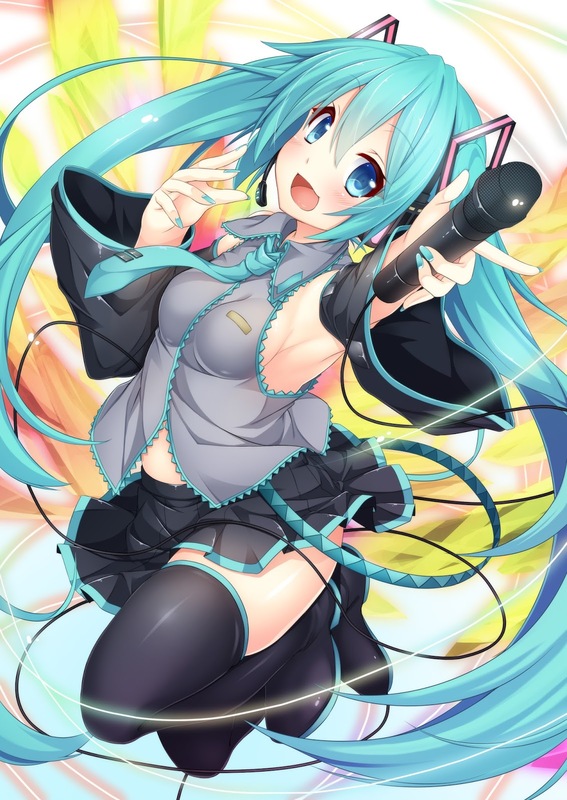 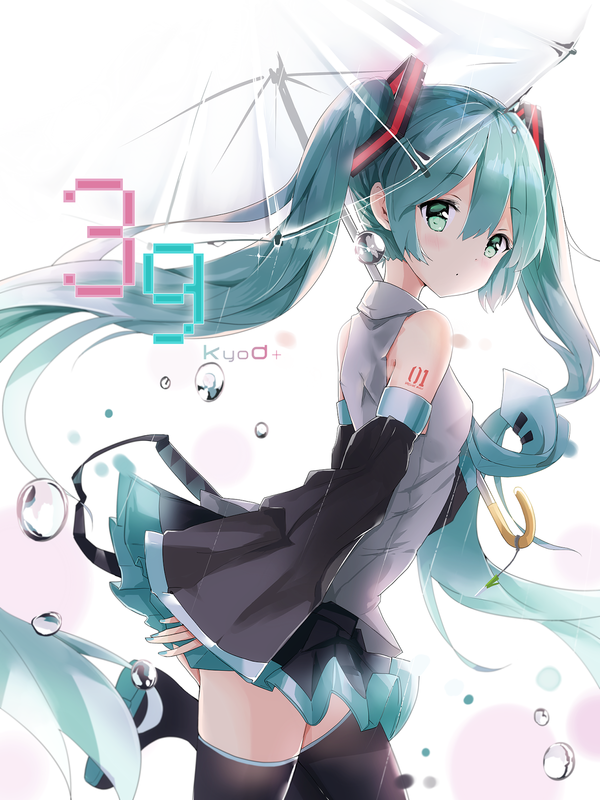 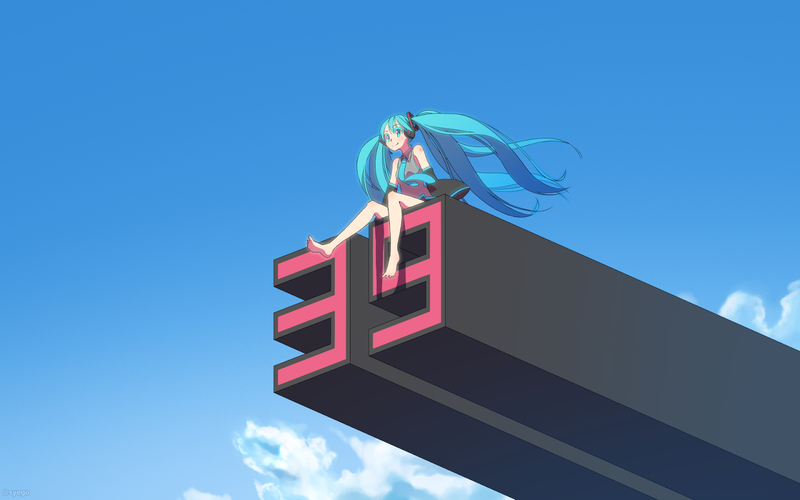 It's called Miku Day as "3/9" can be read as Mi-Ku or "San-Kyuu". 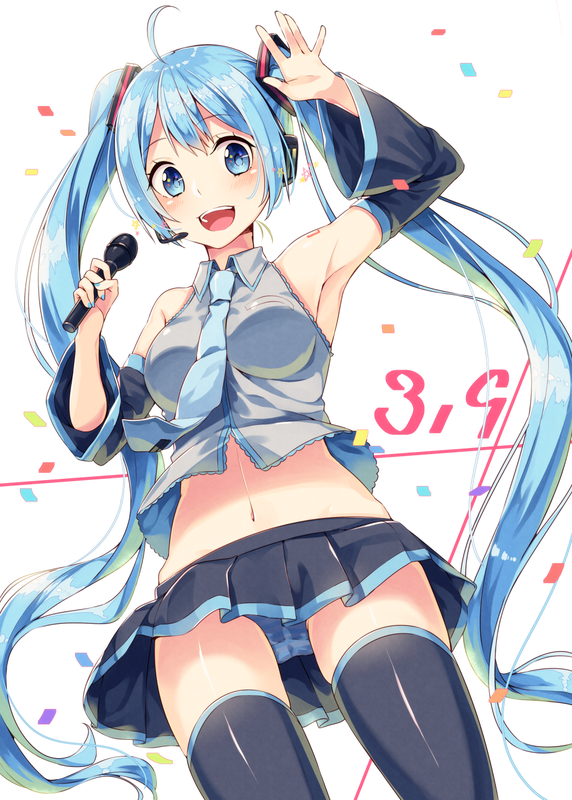 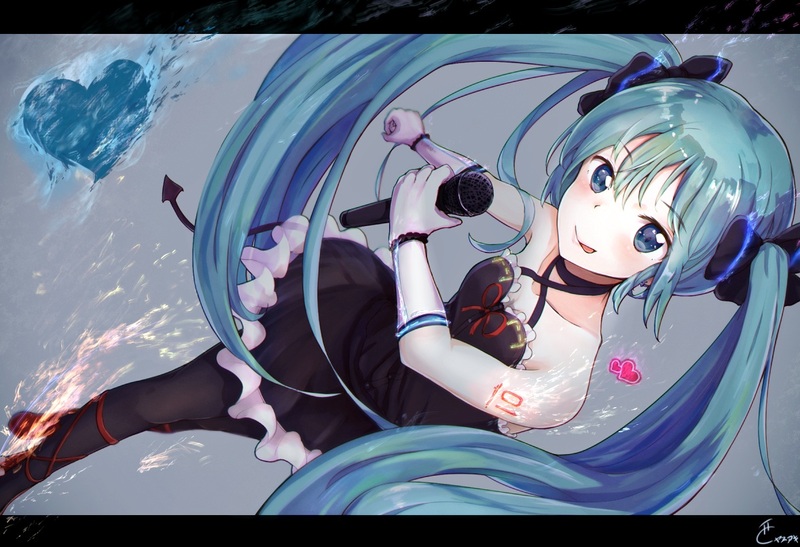 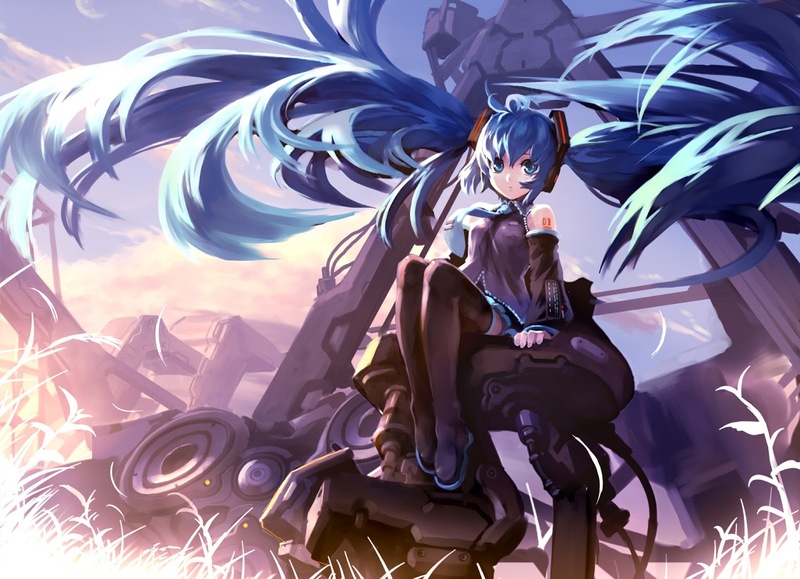 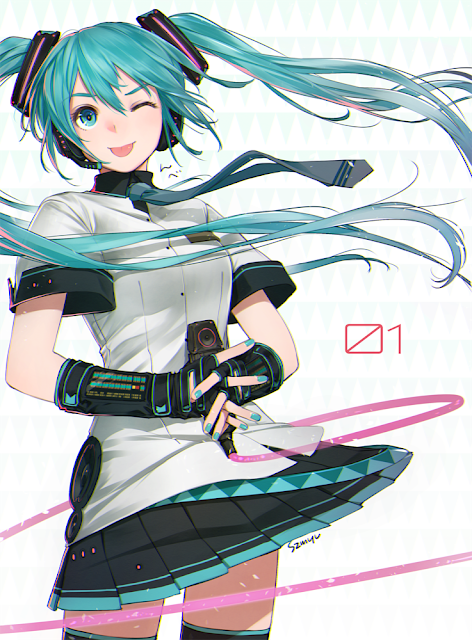 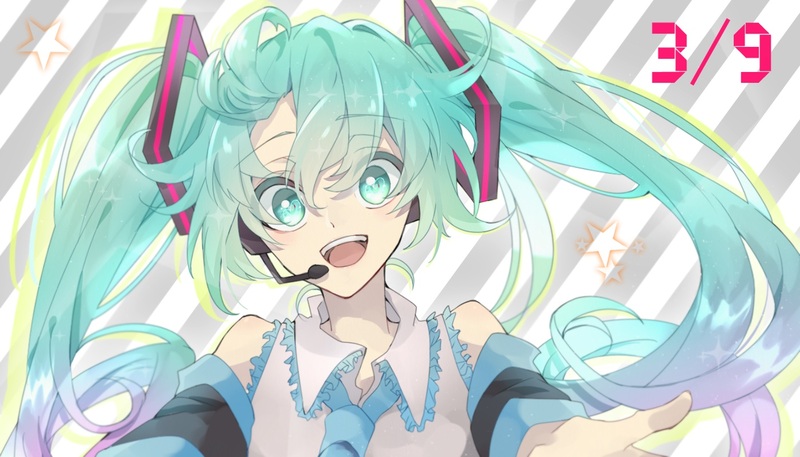 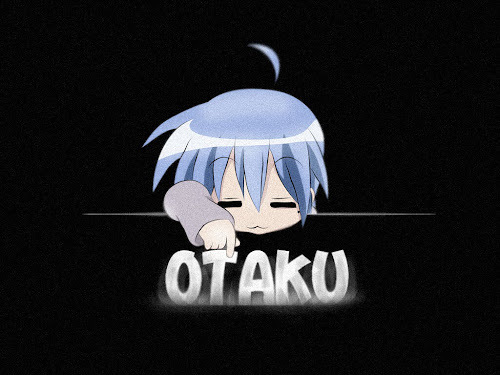 It's also the appropriately chosen date for Hatsune Miku's first-ever solo concert. 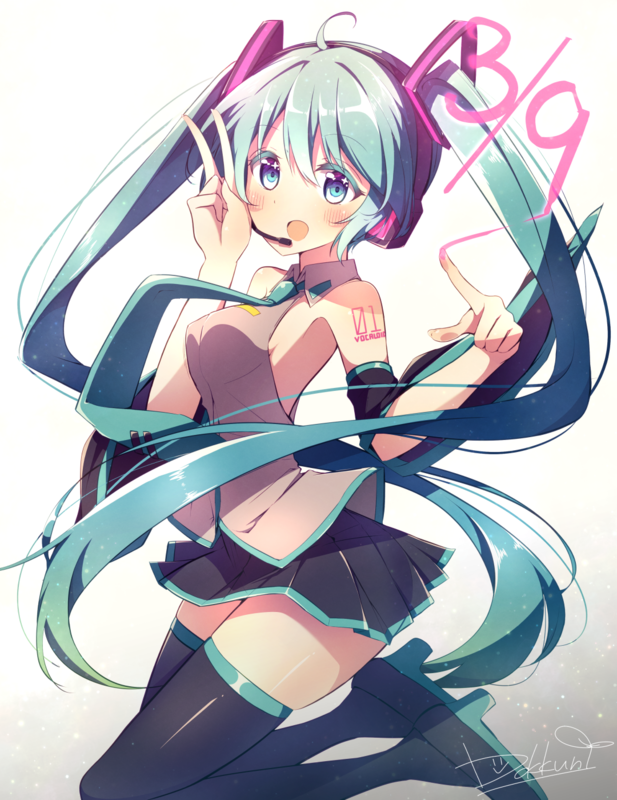 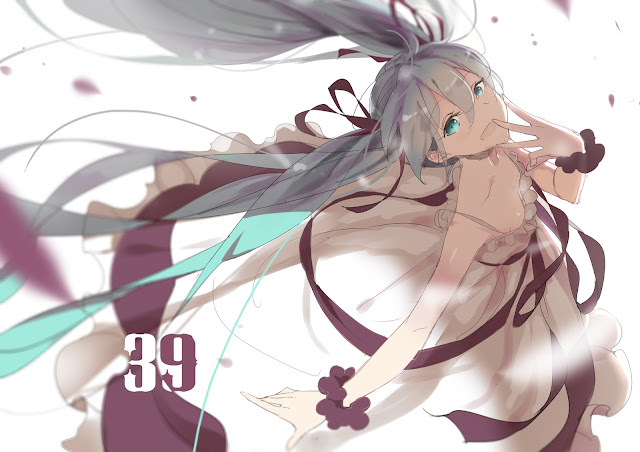 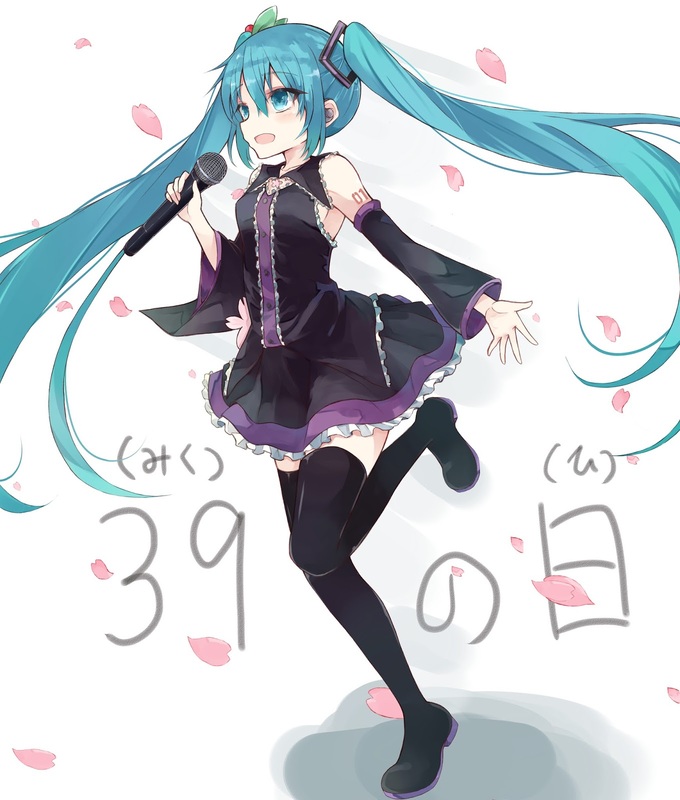 The number 39 has made a big impact in the Hatsune Miku community ever since. This year, we will once again serve you with a huge collection of Miku pictures, to celebrate this lovely day commemorating our beloved virtual idol.